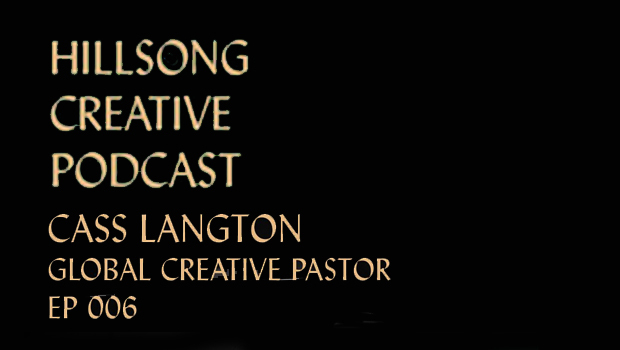 Leading creatives & finding your own unique voice In the second installment of this interview with Cass Langton, the Global Worship & Creative Pastor of Hillsong Church, we hear about the challenges and joys of leading talented and gifted individuals, and finding your own unique voice as a creative person. 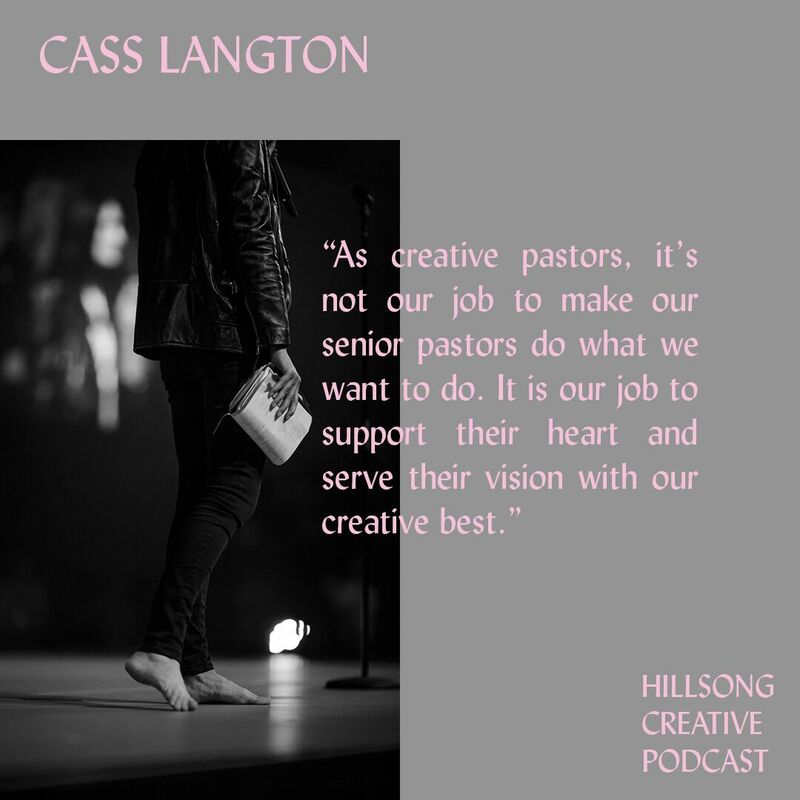 She gives insight on what it has meant to support the vision of leaders and senior pastors in her 20 years as part Hillsong Church. 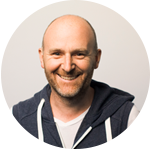 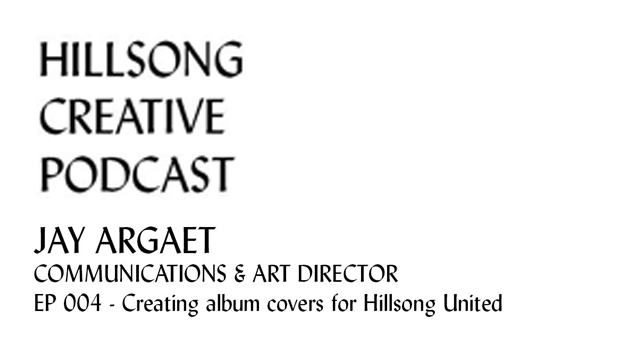 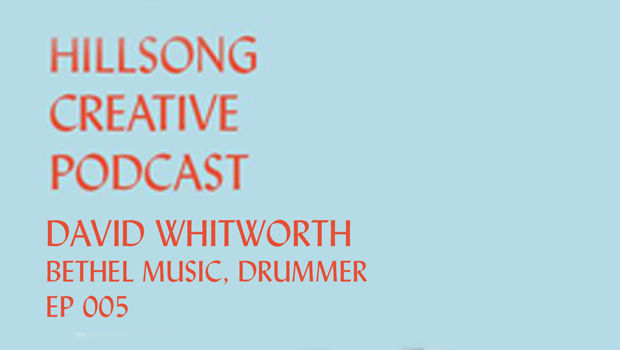 Cass also talks candidly about the dreaming and the preparation leading up to Colour Conference and collaborating with Ps Bobbie Houston, as well as sharing her reflections and heart for the annual Hillsong Worship and Creative Conference.